They like me, they really sort of like me. The clear lede from the NBC/Wall Street Journal poll is the approval rating for Barack Obama. Post-shutdown, post-debt ceiling, post-Syria, in the midst of every NSA program ever being leaked to the foreign press, only 42 percent of voters approve of the job the president’s doing. Fifty-one percent disapprove. That’s the lowest number of his presidency, only marginally higher than the post-Katrina ratings of George W. Bush. The GOP’s been tumbling alongside the president. Its favorable rating is at a new low, 22/53; Democrats are down to an acceptable 37/40. But the Democrats’ long-term survival plan involves the coronation of Hillary Clinton in 2016, and her easy defeat of whatever goober the Republicans put up. That’s looking (yes, yes, in October 2013) less preordained. 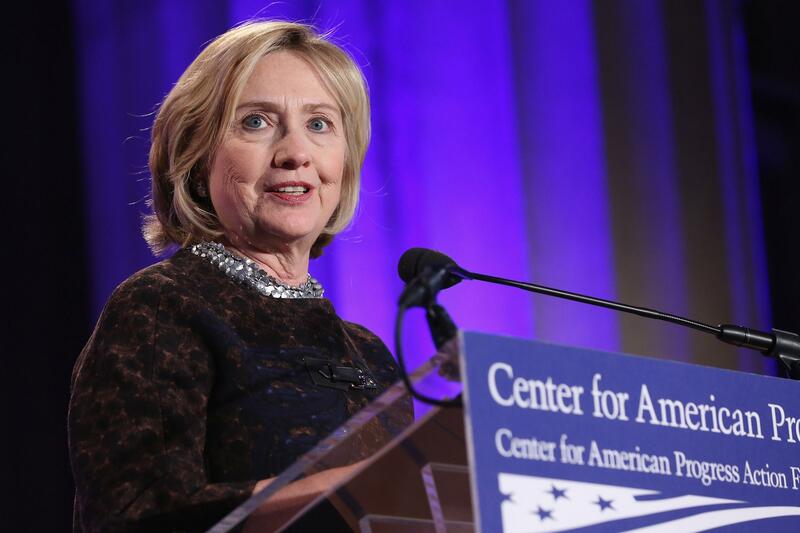 Clinton’s approval is down to 46 percent favorable, 33 percent unfavorable. That’s the lowest number she’s scored since she became secretary of state; she left the office this year with a 56/25 rating. Obama’s swoon is easy enough to explain. Forty percent of voters say that the Obamacare rollout has made them less confident in the law, and 31 percent doubt the problems can be fixed. Those are actually lower than the overall disapproval numbers for the law, but they’re a reaction to something Obama is actually doing. Clinton’s only just emerged to make some speeches and do one interview with New York magazine, and yet there’s been a net 18-point swing against her in a year.